I’ve had so much fun sampling the teas I have had the opportunity to try from Design A Tea! Of course it doesn’t hurt that I am originally from Western New York and Design A Tea is based in Darien Center, NY. 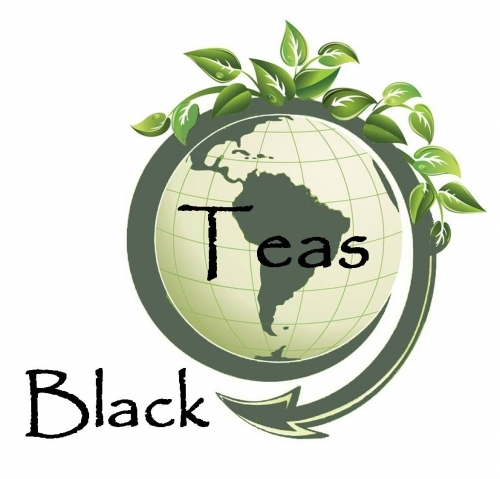 Anyhow… I decided to post a review on their Passion Fruit Flavored Black Tea today. Passion Fruit flavored products are gaining more and more popularity and TEA that is flavored with Passion Fruit is near the top of that list! I think this is GREAT NEWS!!! I have tried several Passion Fruit Flavored Teas and I must say this is probably one of my favorites! This smells lovely…surely it’s Passion Fruit but you can still smell the Black Tea. It infuses fairly dark brown. The taste is juicy with hints of floral undertones to it. This is a VERY enjoyable cup and a nice flavored black. Another great Design A Tea Experience!